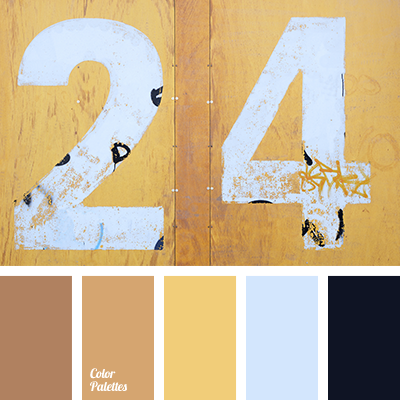 black and gray, black and pale blue, black and saffron yellow, black and yellow, brown and yellow, dark shades of yellow, mustard yellow, pale blue, pale blue and black, pale blue and yellow, pale blue color, shades of mustard yellow, shades of saffron yellow, shades of yellow. 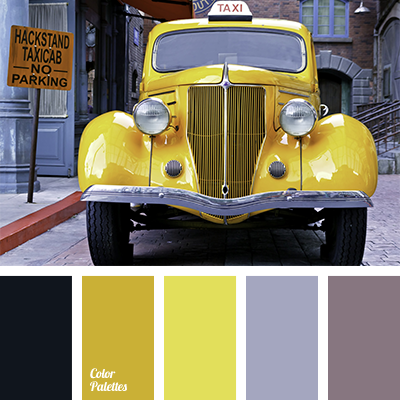 black and lilac, black and saffron yellow, black and yellow, dark shades of yellow, gray with shade of purple, lilac and black, lilac and shades of yellow, lilac and yellow, mustard yellow, shades of lilac, shades of mustard yellow, shades of saffron yellow, shades of yellow. 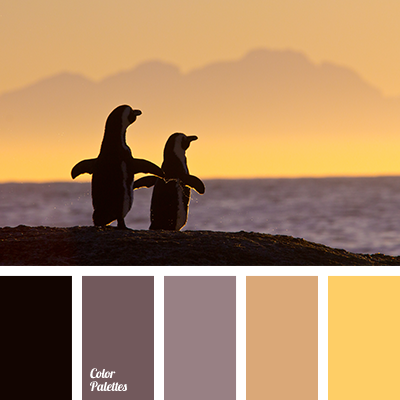 black and gray, black and saffron yellow, black and violet, black and yellow, dark blue-gray, dark shades of yellow, gray colour with a violet shade, gray-lilac, gray-violet, mustard yellow, plum, purple, shades of dark blue-gray, shades of gray, shades of gray colour. 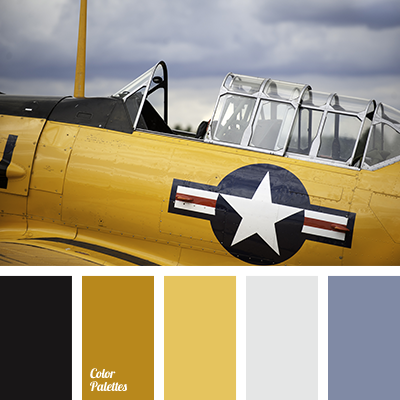 black and gray, black and saffron yellow, black and yellow, blue-gray, dark shades of yellow, gray color with a hint violet, mustard yellow, shades of blue and gray, shades of gray, shades of gray color, shades of mustard yellow, shades of saffron yellow, shades of yellow, yellow and black.